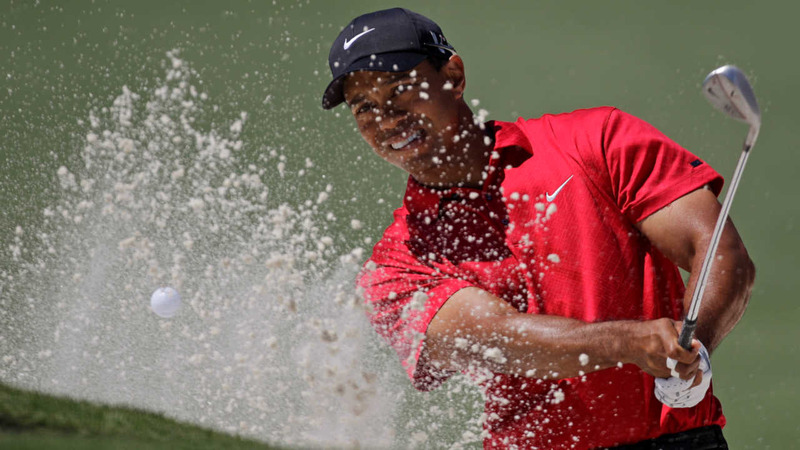 Woods announced Friday night on his website that he did everything possible to try to play. He says his back rehabilitation simply didn't allow him enough time. He said there was no timetable for his return. Woods withdrew from the Dubai Desert Classic in early February after shooting a 77, claiming back spasms. Since then, he has sat out his own tournament at Riviera, the Honda Classic and the Arnold Palmer Invitational. He even withdrew from a press conference in Los Angeles. This is the 20-year anniversary of Woods winning his first Masters by a record 12 shots. He last won the Masters in 2005.